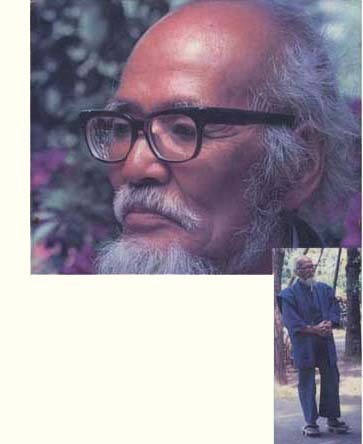 Masanobu Fukuoka was a Japanese farmer who developed what many consider to be a revolutionary method of sustainable agriculture. He is also the author of “The One-Straw Revolution” and several other books examining both his philosophy and his method of farming. He died last summer aged 95.